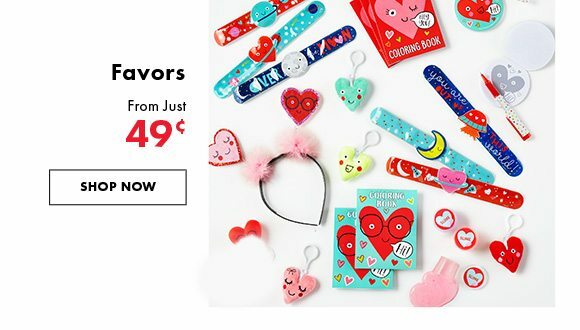 Party City Save In Store and Online on Everything for Valentine's Day! 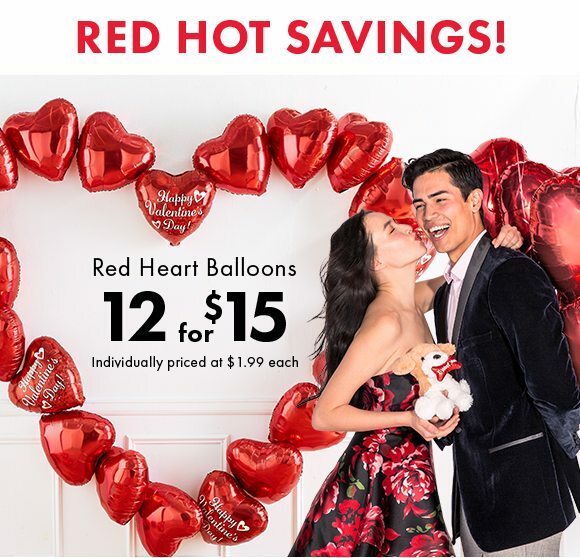 Save In Store and Online on Everything for Valentine's Day! 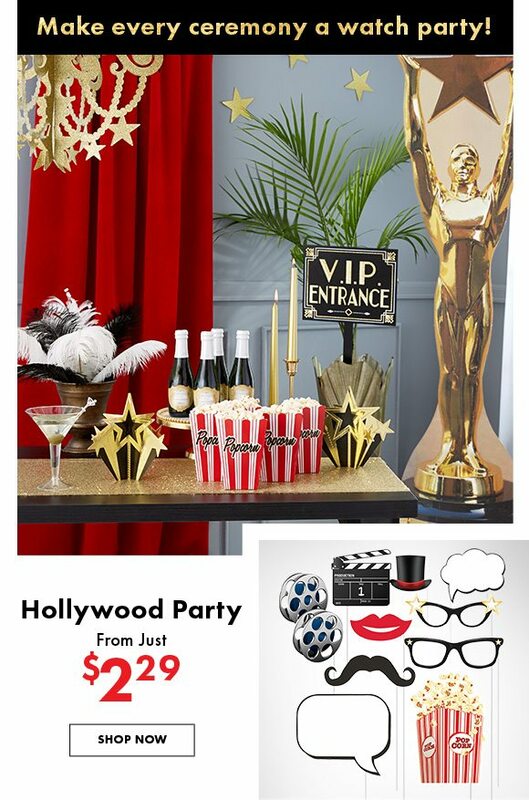 Coupon code valid only in stores, online or through Party City’s toll-free phone number. Limit one per customer, non-transferable. Coupon may be modified or withdrawn at any time without prior notice. 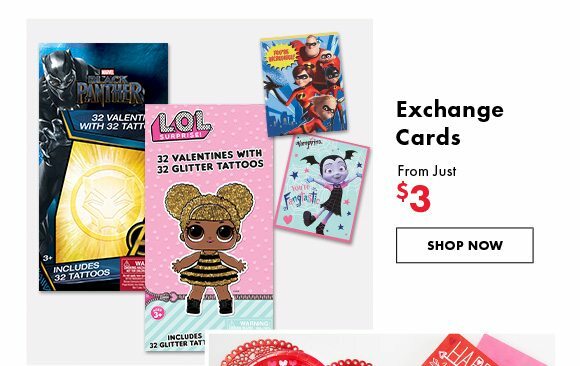 Not valid on purchases made with any other coupons or instant savings offer. Only one coupon or promotional code permitted per order and customer. Sale items are excluded from promotional discount offers. 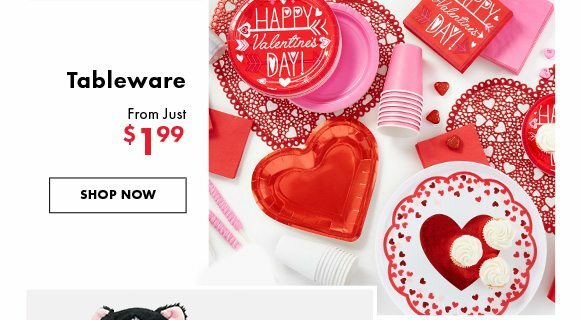 Coupon discount does not apply to clearance items on website orders. Shipping offers are not valid for over-sized, hazardous, sale items, clearance items or Alaska/Hawaii deliveries. 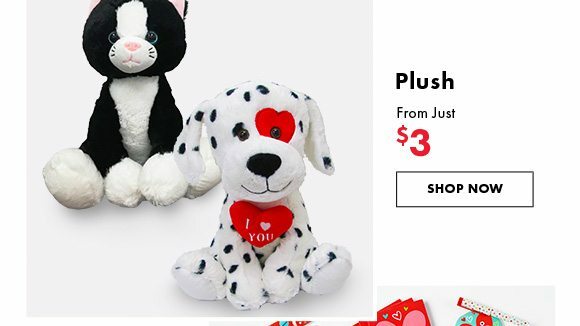 Shipping offers cannot be combined with other coupon codes. Minimum purchase requirement must be met with purchases to which no other coupon or instant savings offer applies. No cash or credit back. Must be used at time of order. Void where prohibited. Does not apply to taxes, shipping and handling charges, or any similar processing charges. Pricing, participation, selection and availability may vary by store or online. 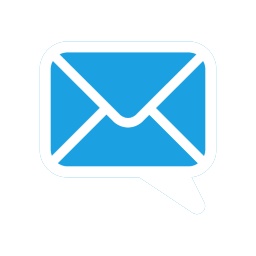 Distribution to coupon websites such as RetailMeNot, Groupon, Living Social, Hip2Save, etc is strictly prohibited. 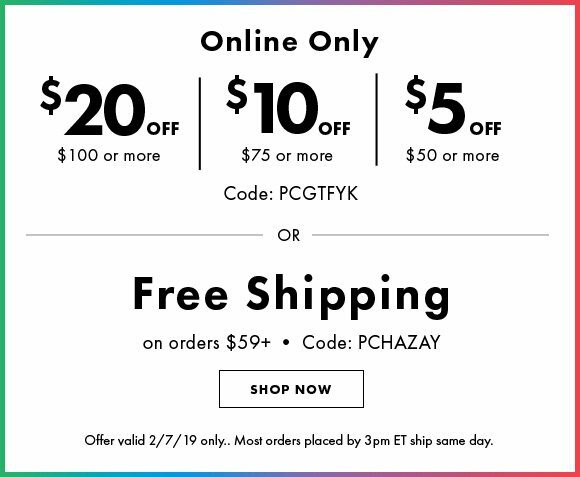 Offer valid 2/7/19 only.